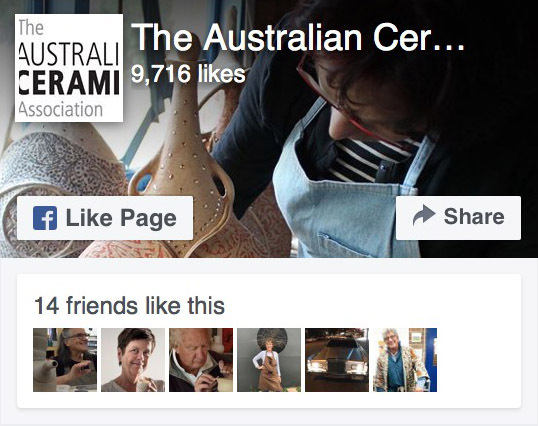 JOIN THE AUSTRALIAN CERAMICS ASSOCIATION TODAY! PLEASE DO NOT COMPLETE THIS FORM ON AN IPHONE, ANDROID PHONE, IPAD OR TABLET. Please use a computer – laptop or desktop. If you would like to include our LIABILITY INSURANCE option as part of your TACA membership, please contact us to discuss the limits of the policy and the process involved in the approval of insurance cover. Our phone number is 1300 720 124. Within this form, you will be given various options to pay – direct deposit, cheque, credit card over the phone, online shop. As part of your TACA membership application, you will be required to read and agree to The Australian Ceramics Association (TACA) Constitution. Be sure to tick this box in the form below. You can review the TACA Constitution HERE.